When you have a business, you might be familiar with the use of website for business. Yes, a website can help you grow your business. There are things that you need in building a website and one of them is web design. 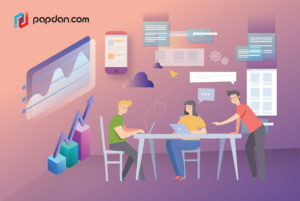 Many business owners hire a web designer to help them with their website; however, not many know how to work well with a web designer, which can be a deal breaker someday sooner or later. 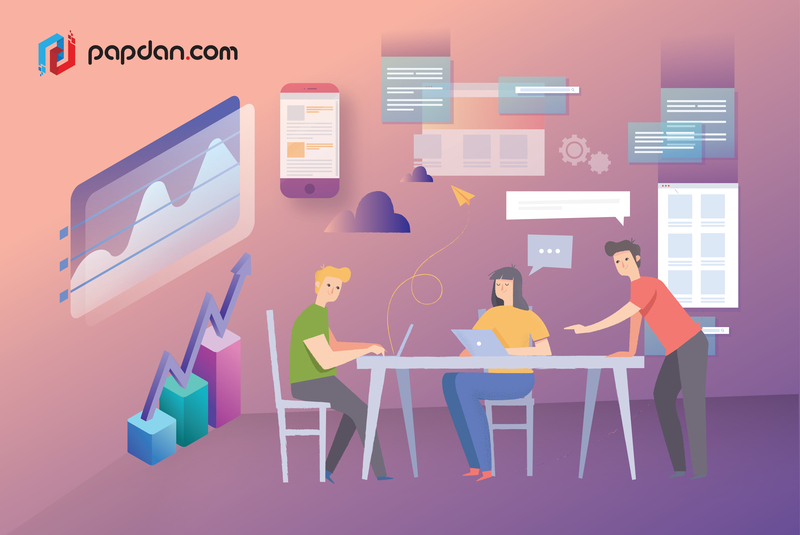 In this article, we are going to tell you how to work well with web designers as a small business owner, so that it will be efficient in terms of time and results. Keep reading to find out! Yes, it is true that you have paid your web designers to work their magic on your website; however, that does not mean that you don’t have any part in it. A design work will be more efficient and effective if you know what you want and what you don’t want in a design. If you tell your designer about it, they will find a way to design a better version of what you want and avoid adding things you don’t like. That will certainly save a lot of time for both you and your designers. Therefore, the first thing you need to do before assigning a web designer to design your website, is to conduct your own research on colours, layouts, examples, and even your competitors’ website or whatever it is that can become a source of inspirations for you. After that, create an outline of what you need and what you want in a website, what colour you may need to express that speaks “your business” uniquely, and what kind of design that can differentiate your business from your competitors. That way, you are helping your web designers in a way that can save time and energy. Your input matters; in fact, it is the key to a successfully designed website. You have ideas, your web designers have ideas – why don’t you collaborate? As a business owner, you already know your business and its characteristics, so helping your web designer with that will make things a lot easier in terms of the process of designing and building your website. When you give input to your web designer, they can combine your ideas with theirs and create a better version of it. Also, when you feel that something is missing and you tell your designers about it, both of you can work it out and find a solution together. Therefore, it will save you a lot of time, energy and of course, money. While your relationship is purely business, getting comfortable with your web designers is also important. Personalities and compatibility matter too. How do you know if you are a good match? The simplest way is through phone call. Do this before you make a deal with a designer. The first 30 minutes of your first call with your web designer will determine whether or not you can work well in the future. This phone call is really important to set a tone for your project. Web designers with good reputation is usually selective in whom they work with, because a good match is really important for them in every work progress of a project. I’ve heard a lot of clients rushing their web designers, saying something like, “Please make me a website and show me the design in one week,” without planning to get involved in the whole project. That’s where it goes wrong. Clients demanding designers to work fast without giving them any input as to how the design should look like and what kind of company that they have are the kinds that cannot work well with any web designers. When you hire a web designer, your job as a business owner who hires them is to understand their need of time and input. Give them your part of ideas, research and input. Listen to their advice and combine ideas from both sides. Give them reasonable time to adjust to your business. That’s how you can be a good client that is supporting a good web designer – a great match that will work well in the future. Patience and tolerance are the key points in working with any kinds of collaborations. If you do it that way, your web designer can achieve better design results for your website effectively and efficiently. This entry was posted in Article and tagged agency, business, content, design, designer, developer, development, google, marketing, Melbourne web designer, online, search engine, search engine optimisation, search engine optimization, SEO, SEO agency, seo services, social media, tips, web design, web designer, web developer, web developer agency, web development, website, website designer, website development on November 20, 2018 by Mario.